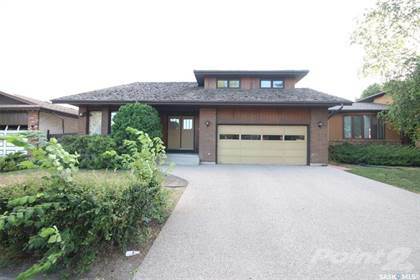 Wow check out this fabulous custom bungalow with fully finished basement on quiet crescent in Windsor Park. 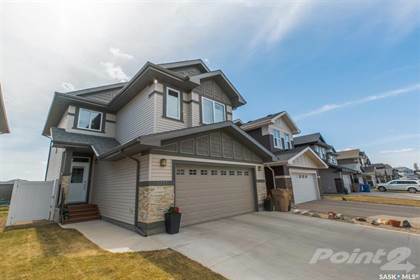 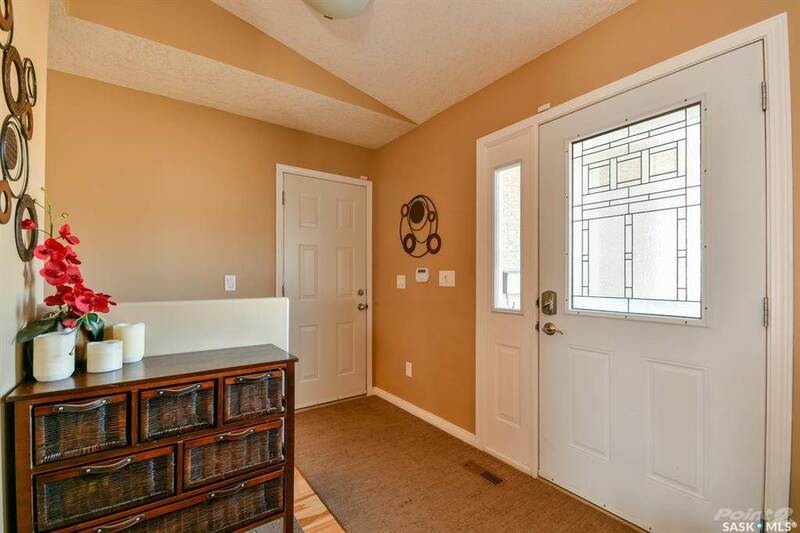 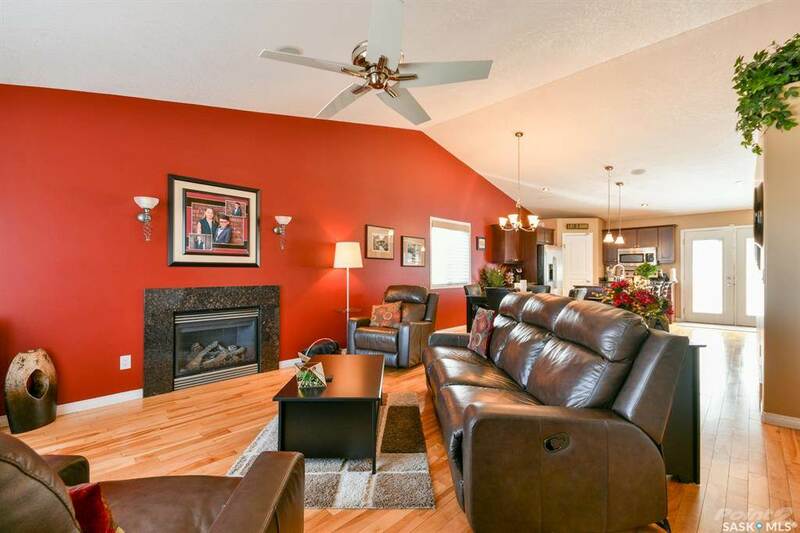 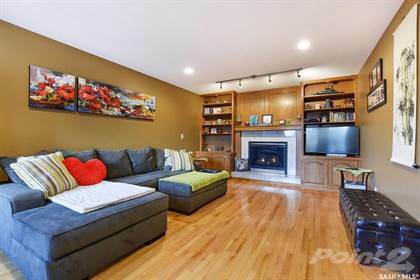 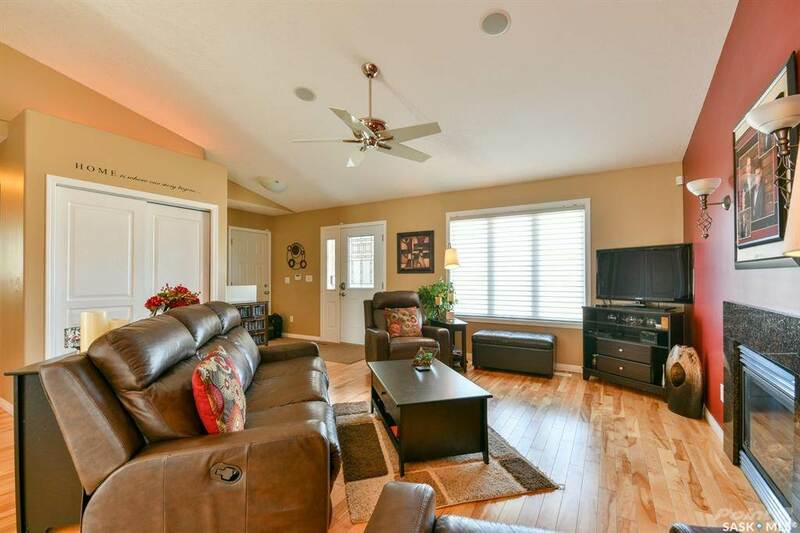 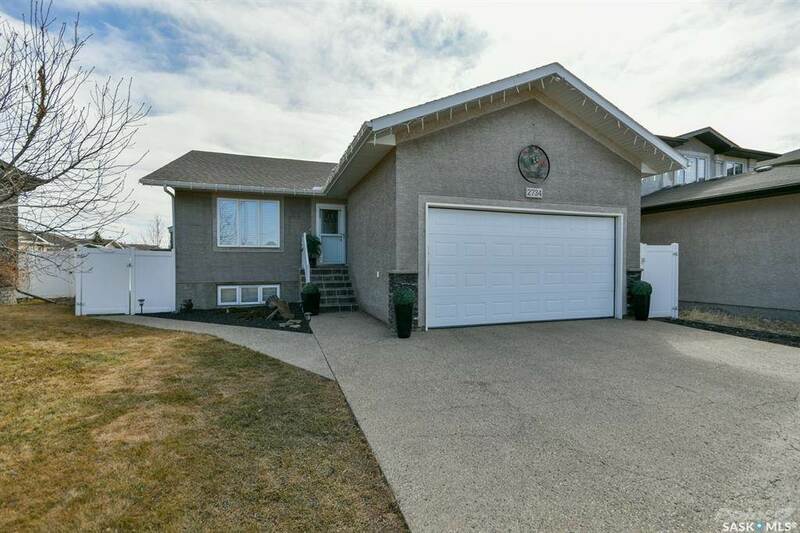 Stepping into the welcoming entry way of this beautiful home you are greeted by the vaulted ceiling, a welcoming gas fireplace and hardwood floors throughout the livingroom, diningroom and kitchen. 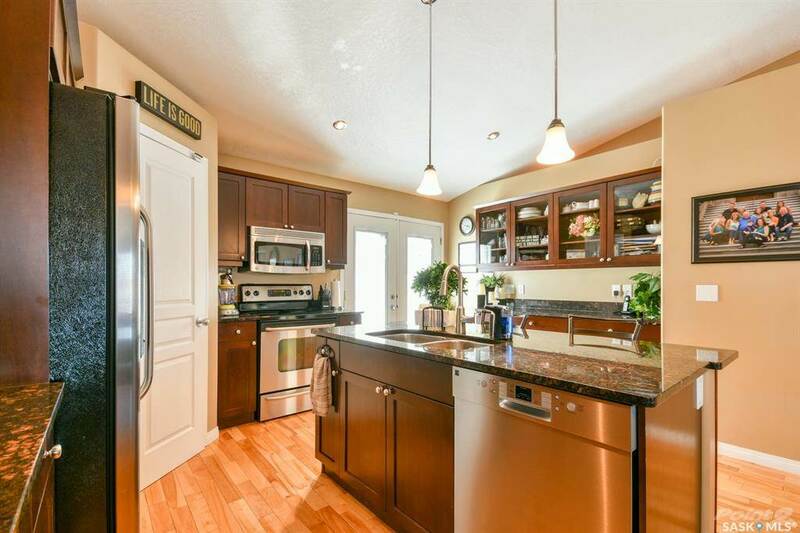 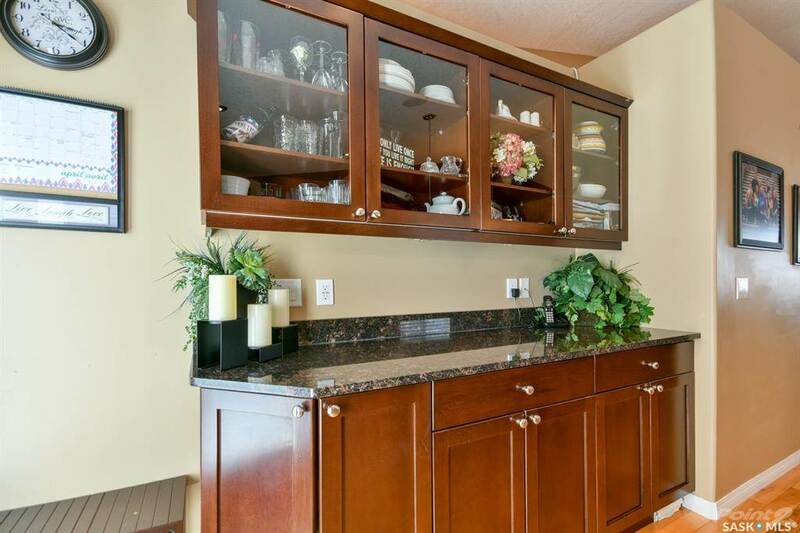 The kitchen features cherry stained maple cabinets with granite countertops and an oversize island with breakfast bar. 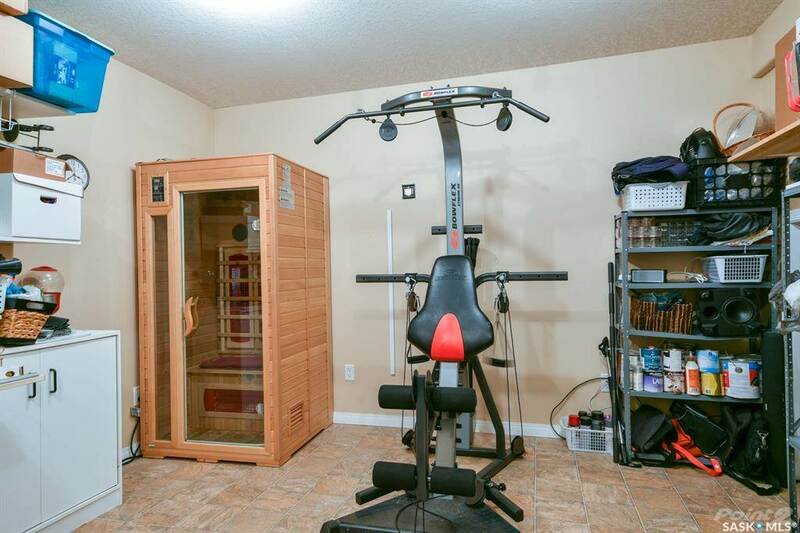 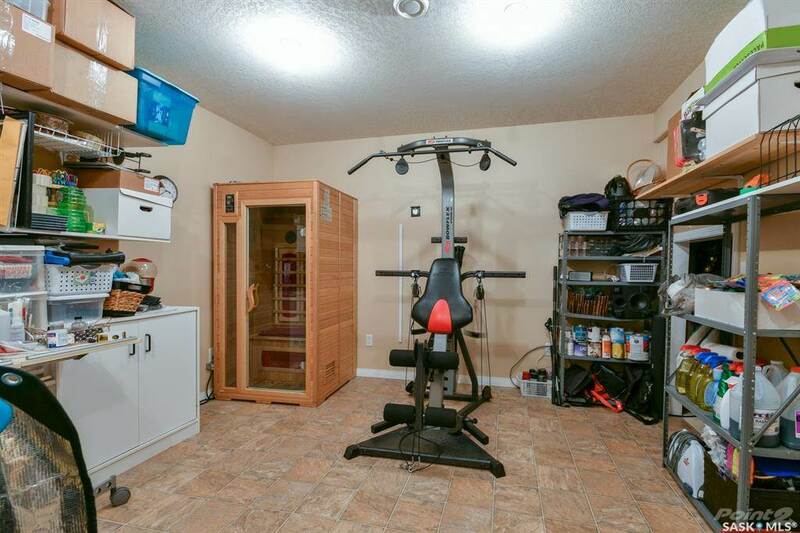 Also comes complete with stainless steel fridge, stove, and dishwasher. 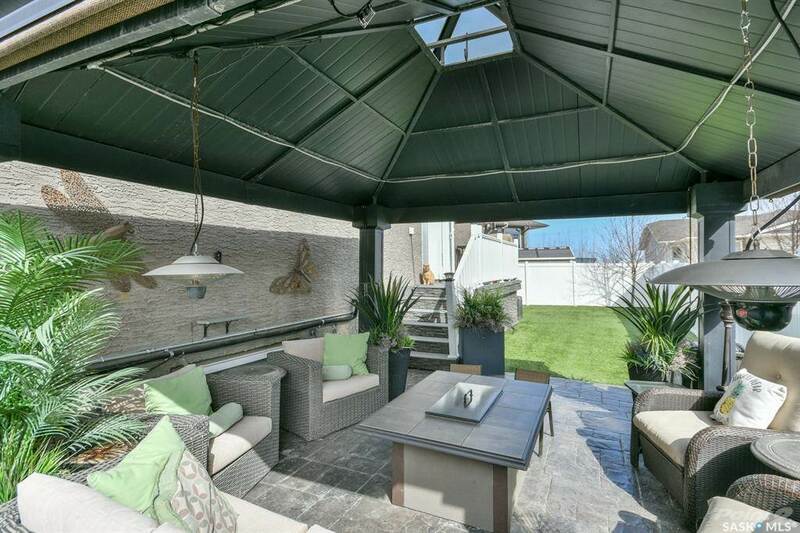 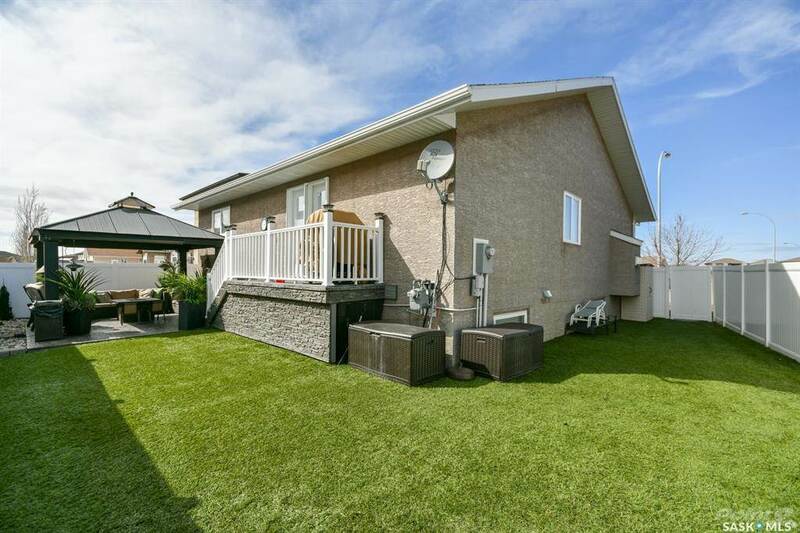 From the kitchen there is an exit to the zeroscaped back yard with private patio, gazebo, and artificial grass which is sure to impress. 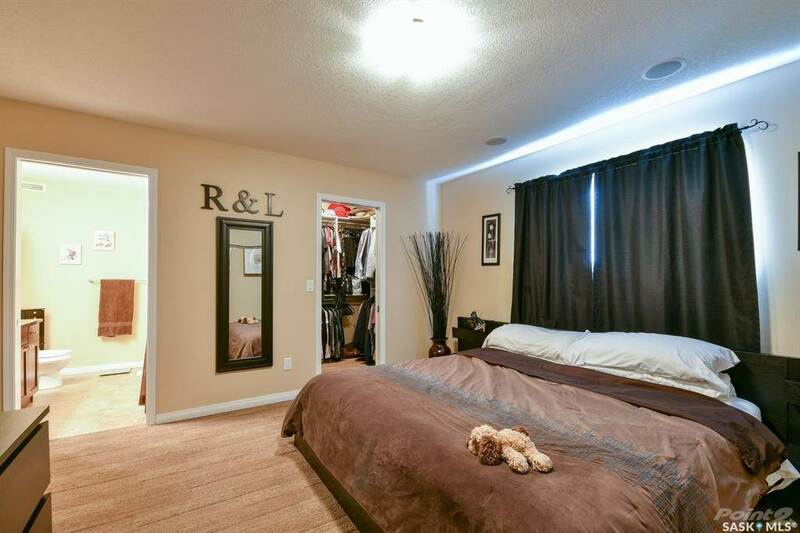 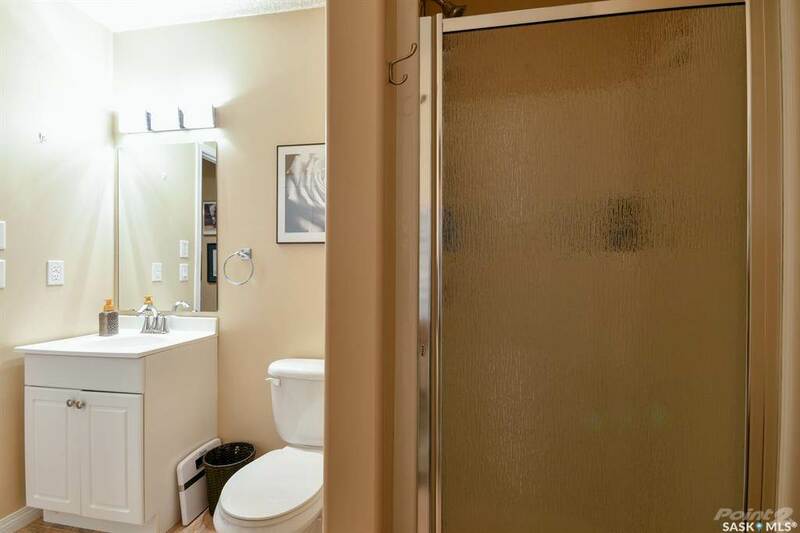 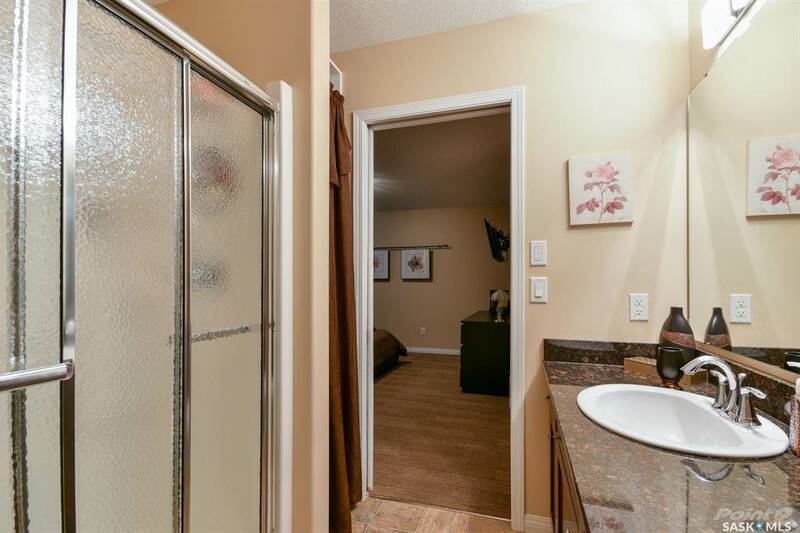 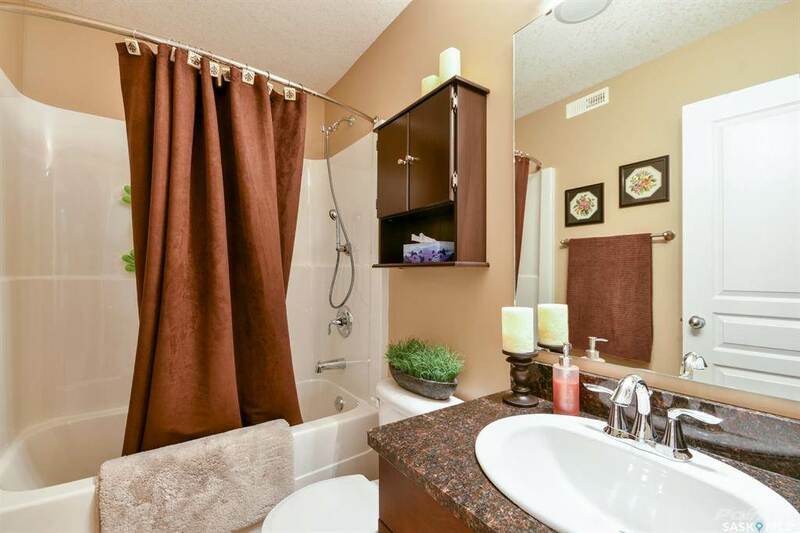 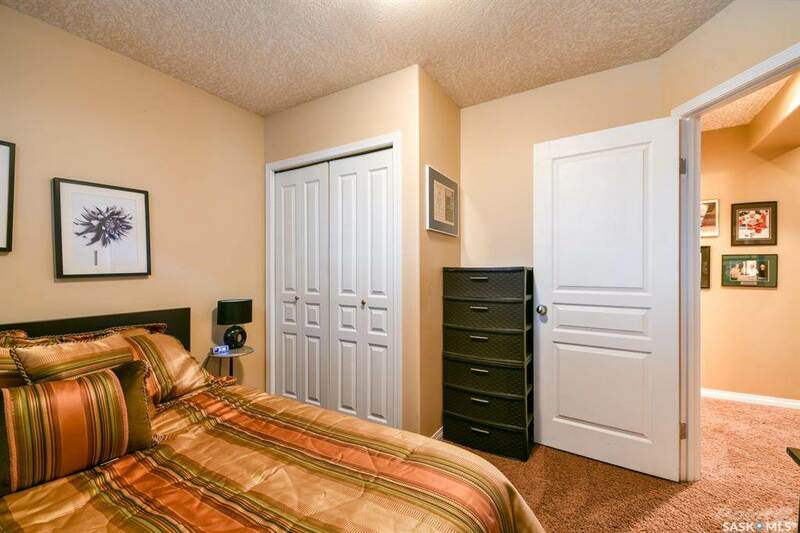 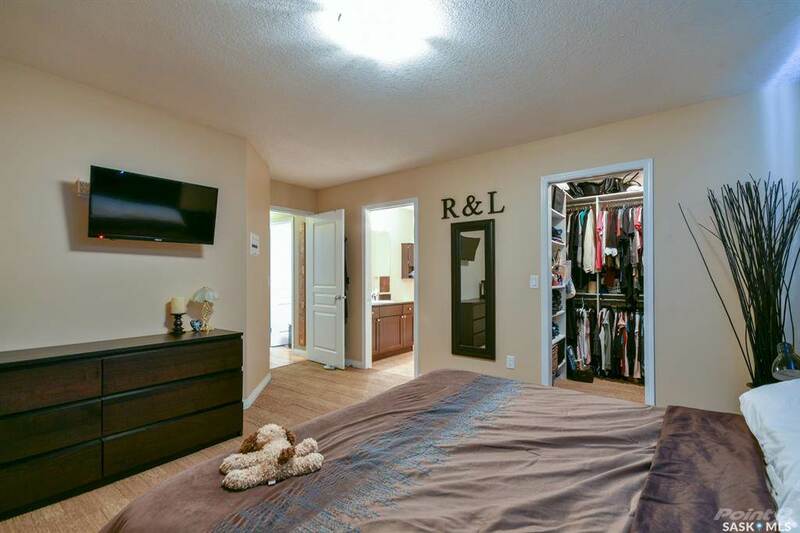 The masterbedroom has a great walk in closet and a 3 piece ensuite with large shower. 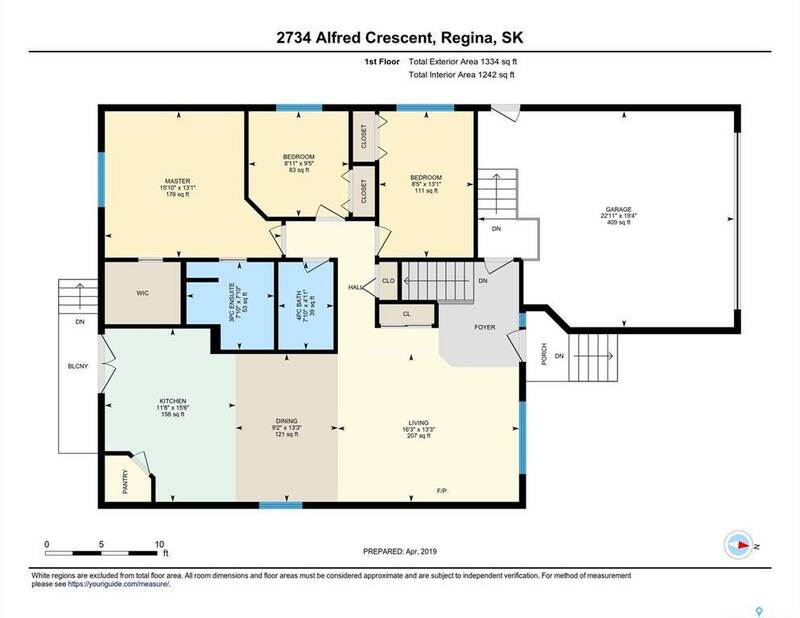 Completing the main floor are 2 additional bedrooms and a 4 piece main bathroom. 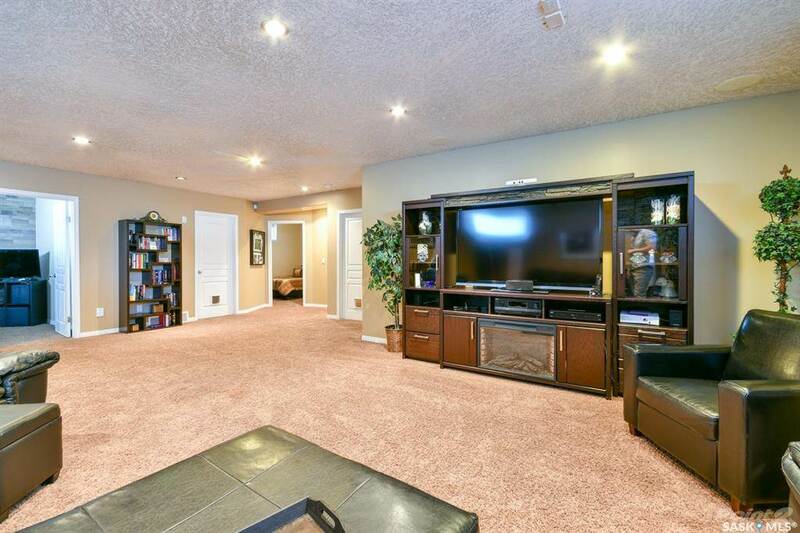 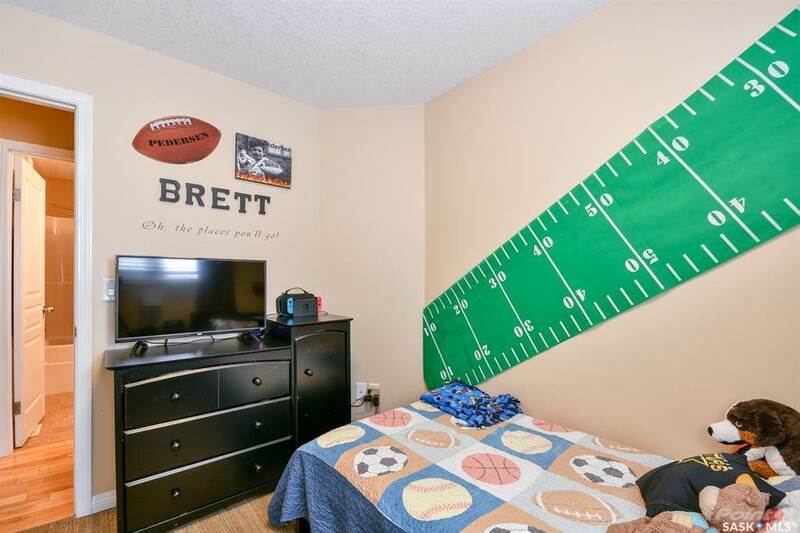 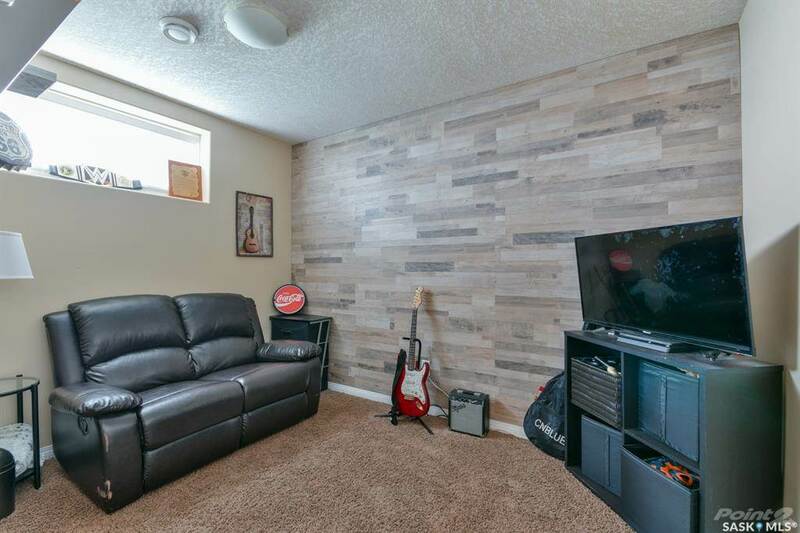 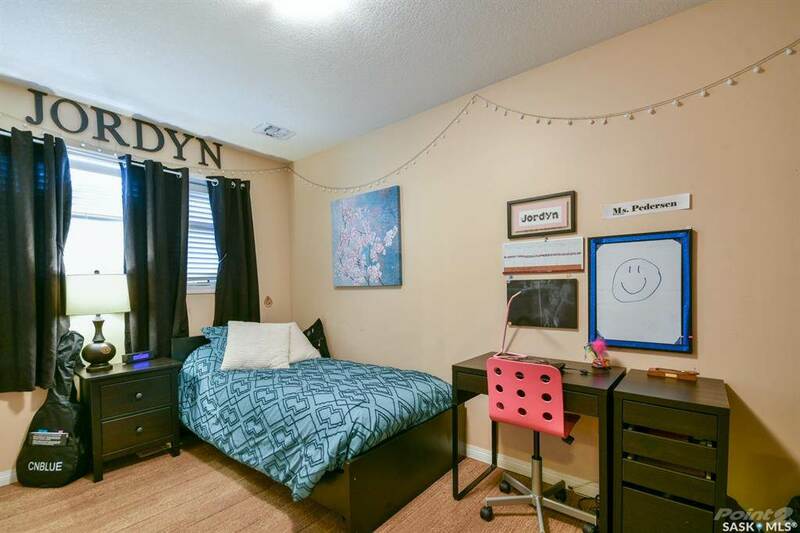 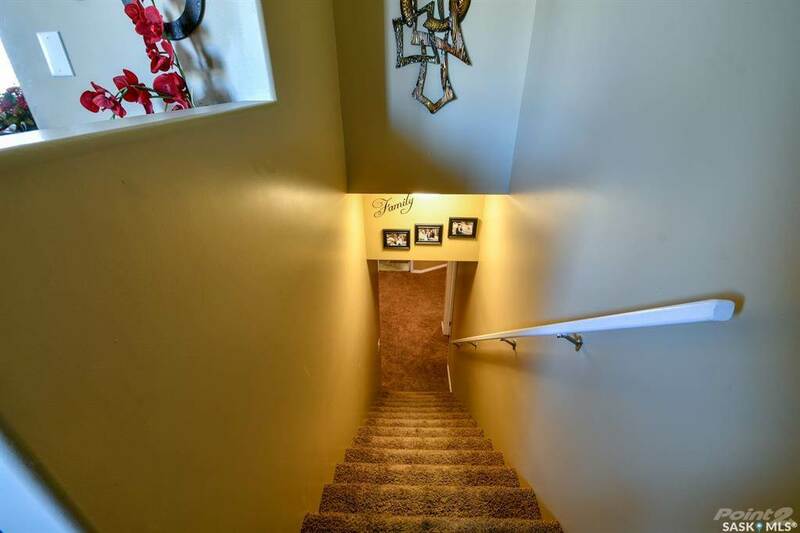 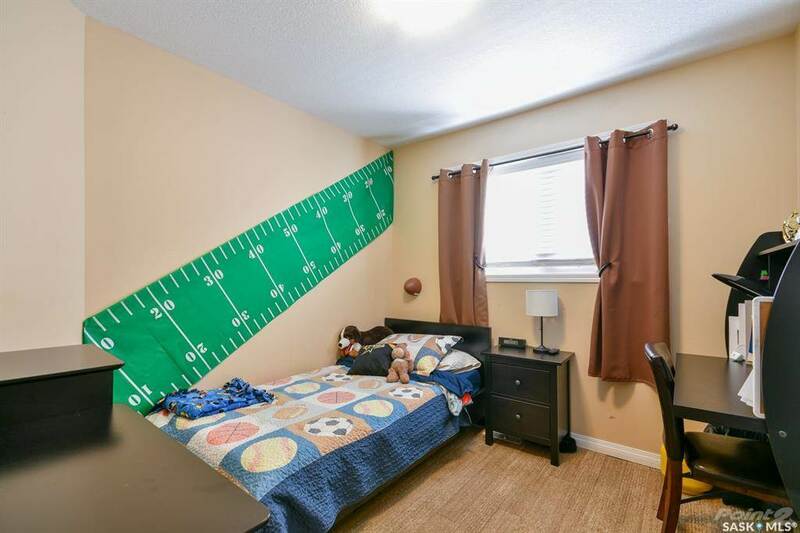 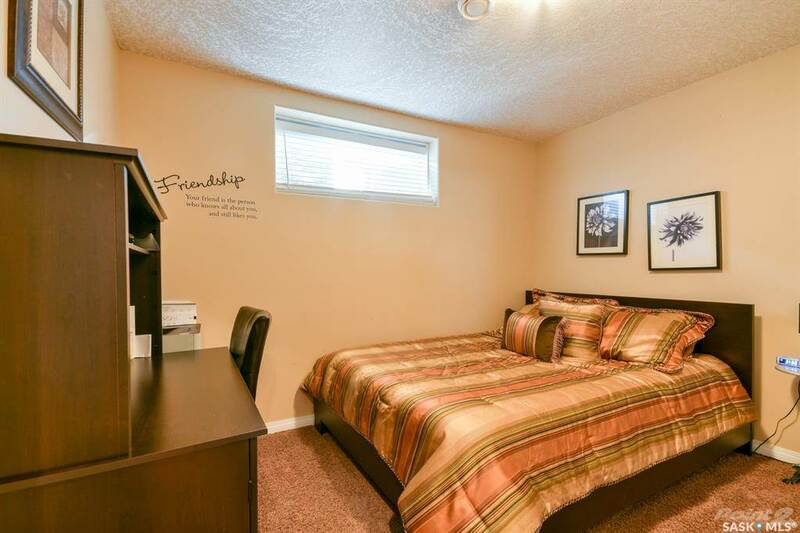 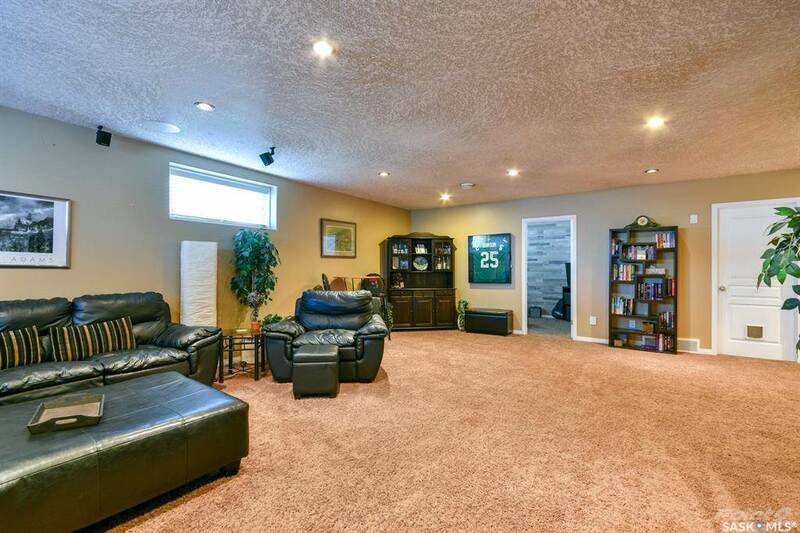 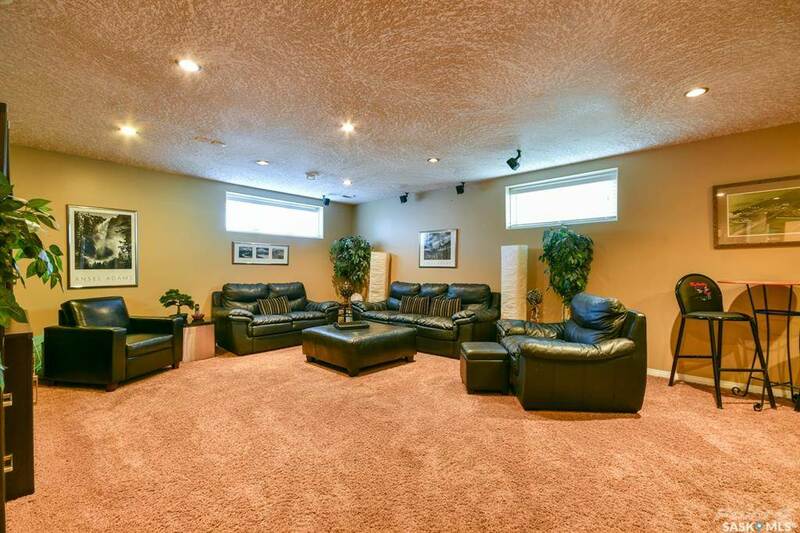 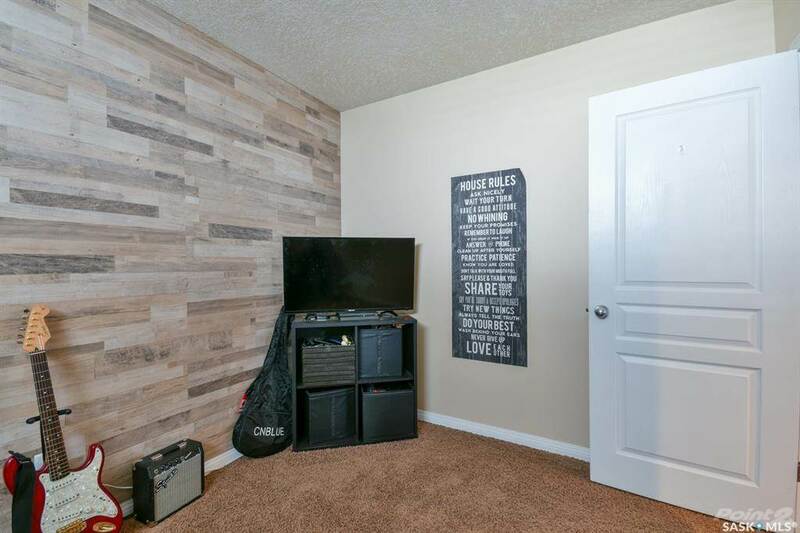 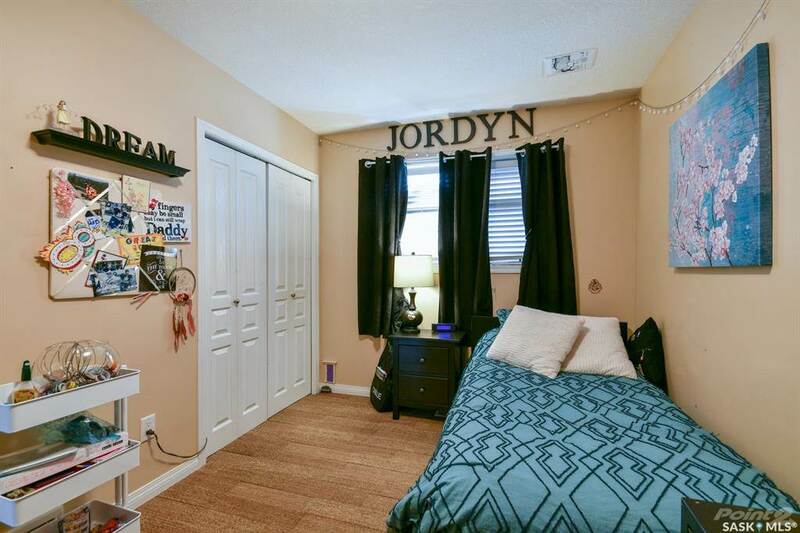 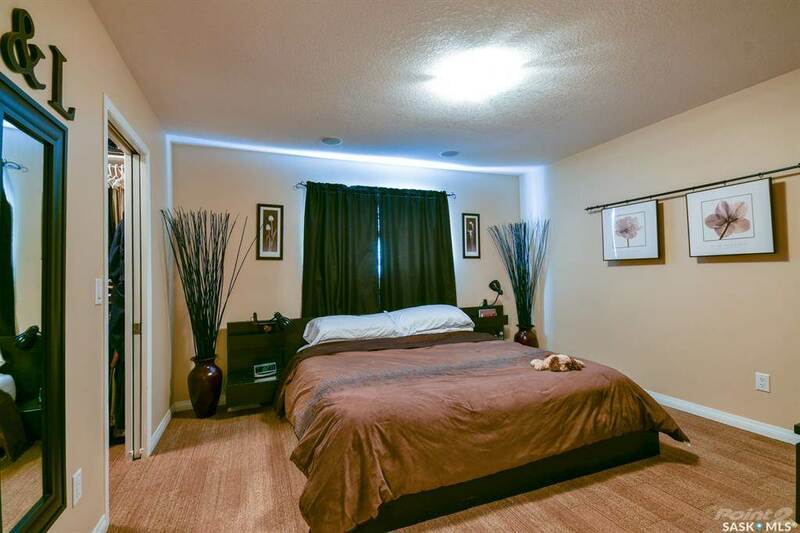 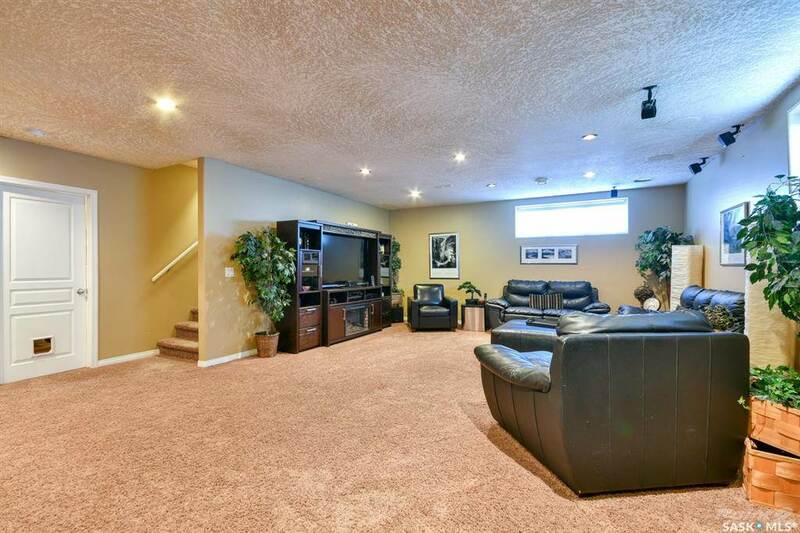 The basement is set up super smart with an extra large recreation room, a den (currently used as gaming room), additional bedroom, 3 piece bedroom and an additional bedroom. 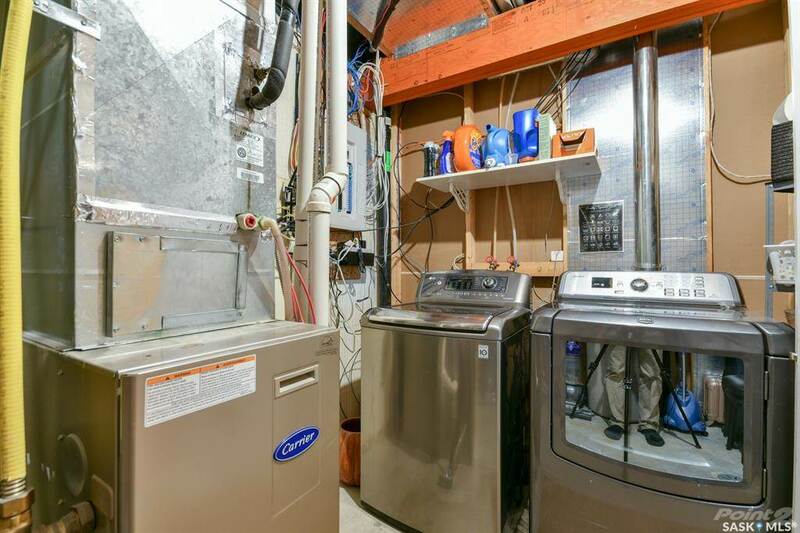 There is also a fabulous storage room and laundry room on this level. 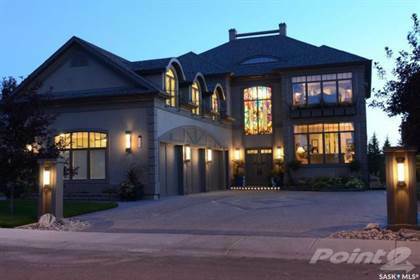 This home is an absolute pleasure to show. 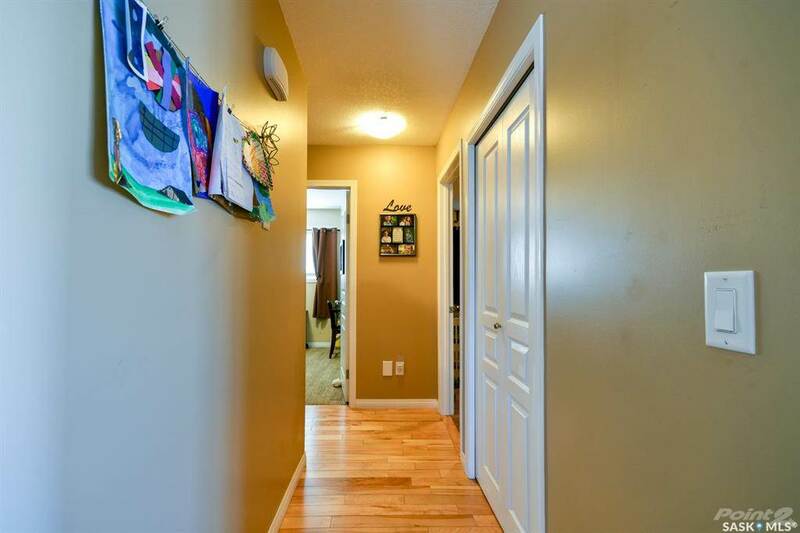 For more information please contact the listing agent. 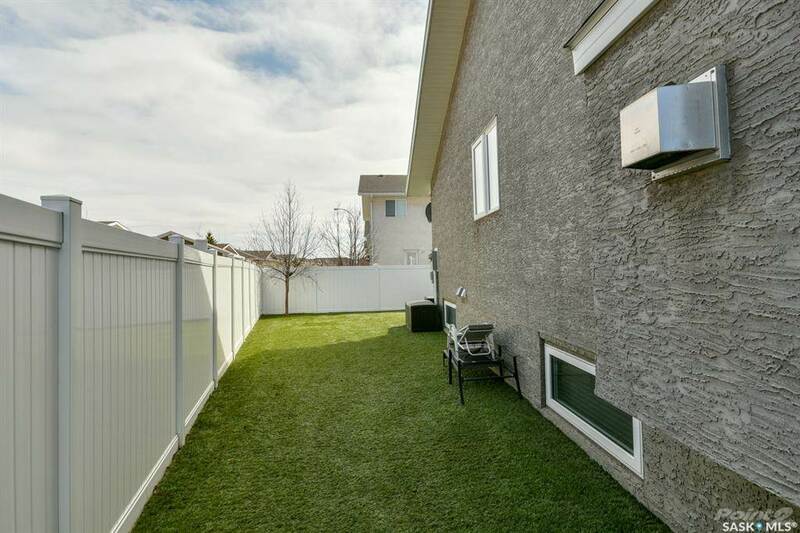 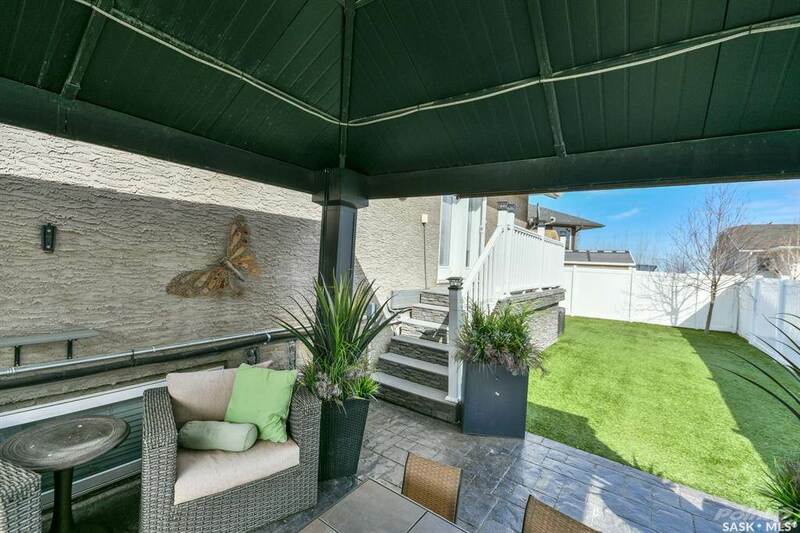 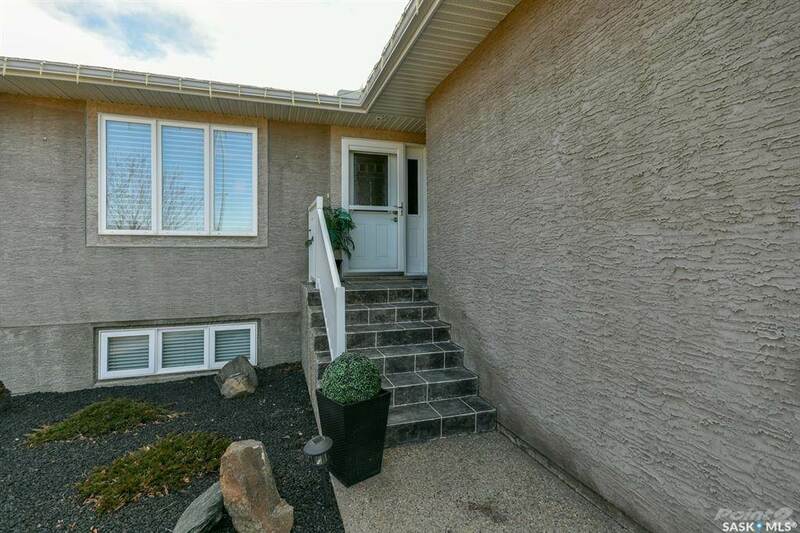 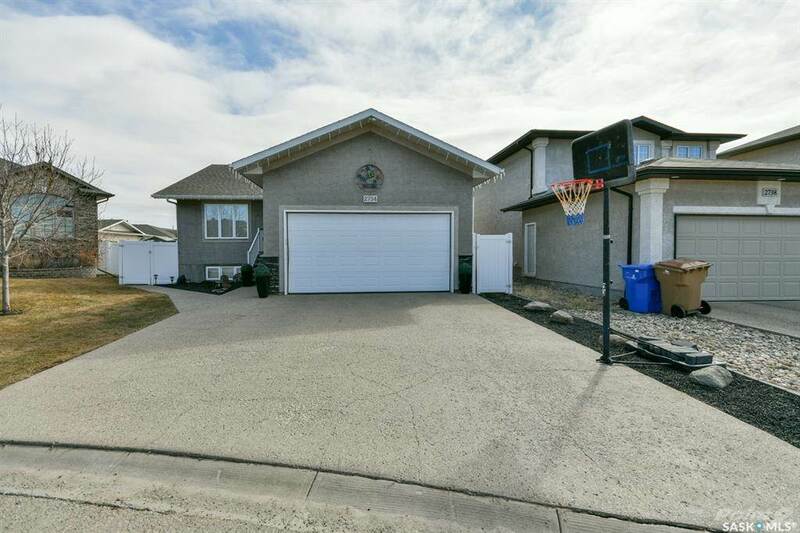 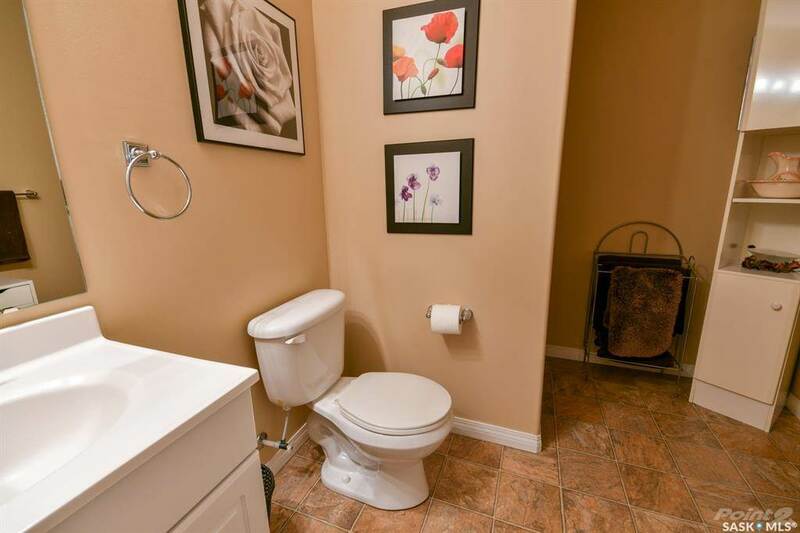 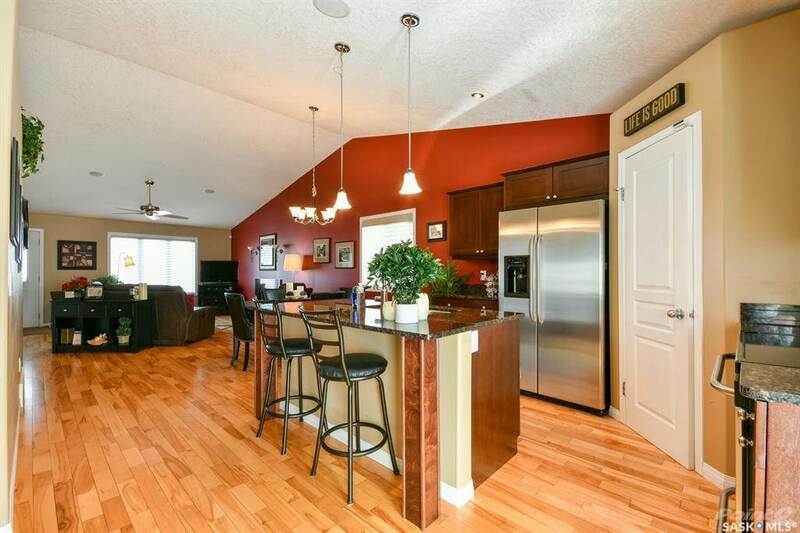 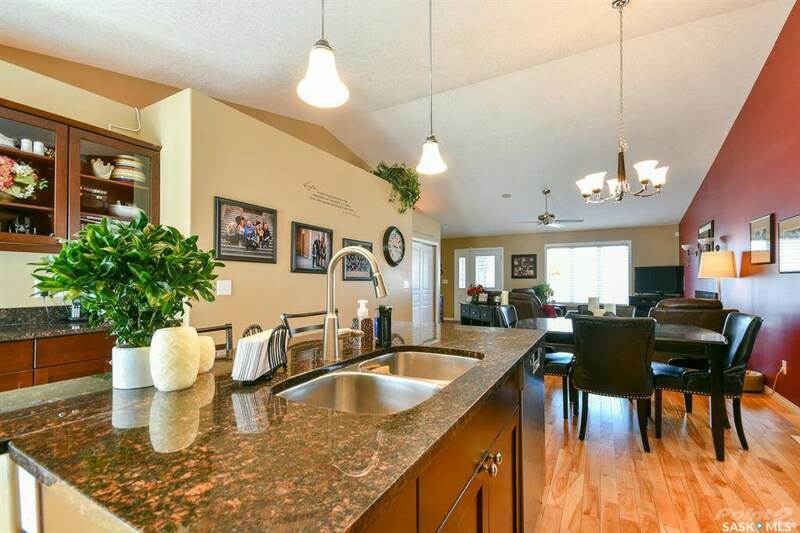 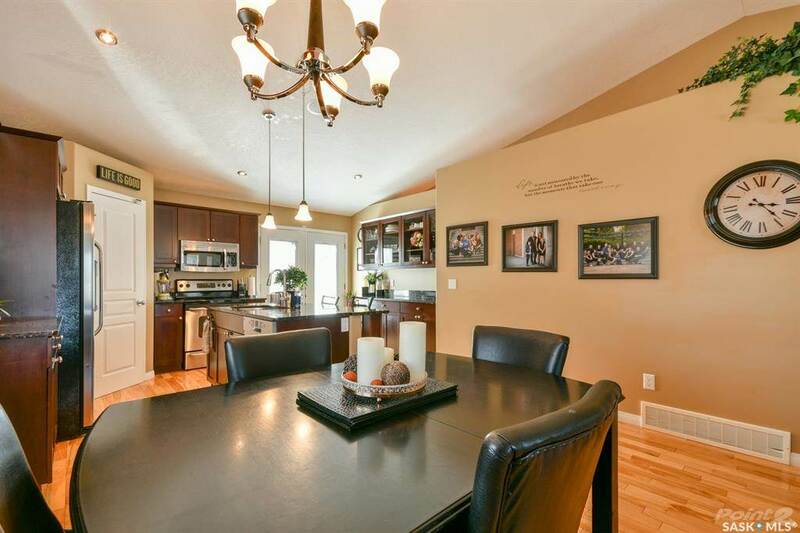 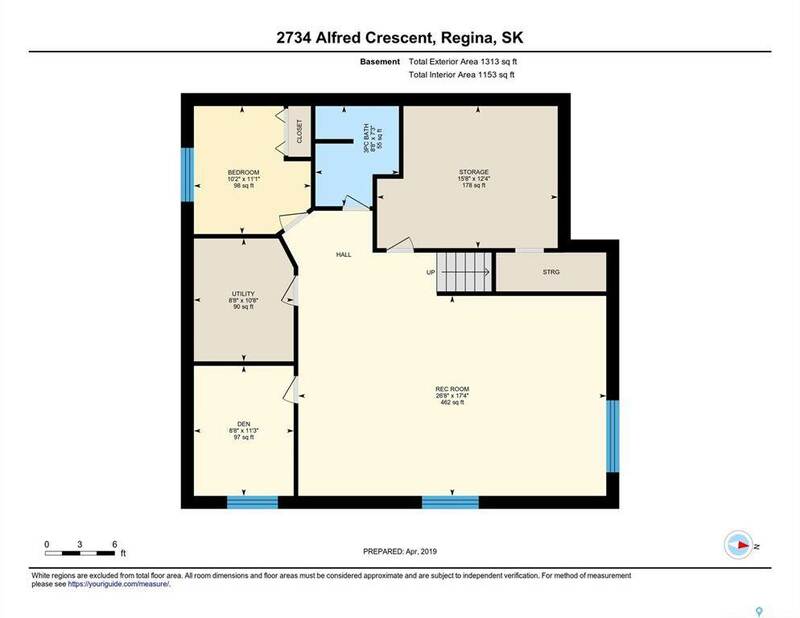 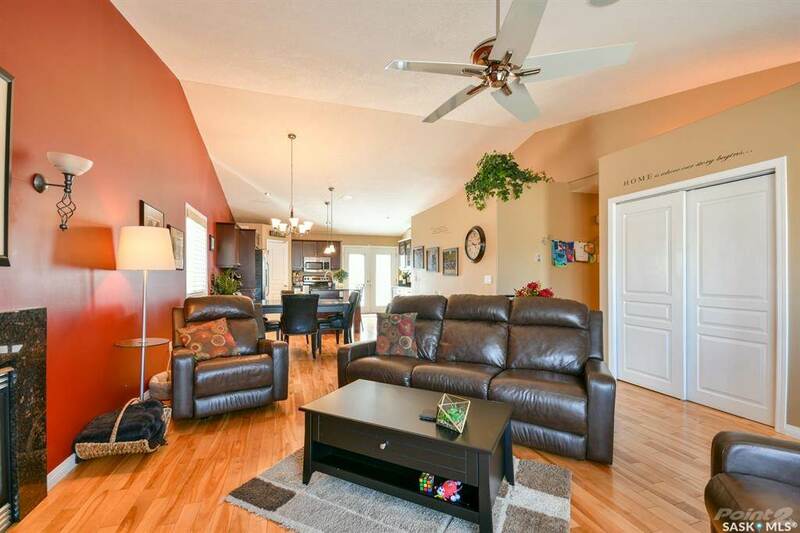 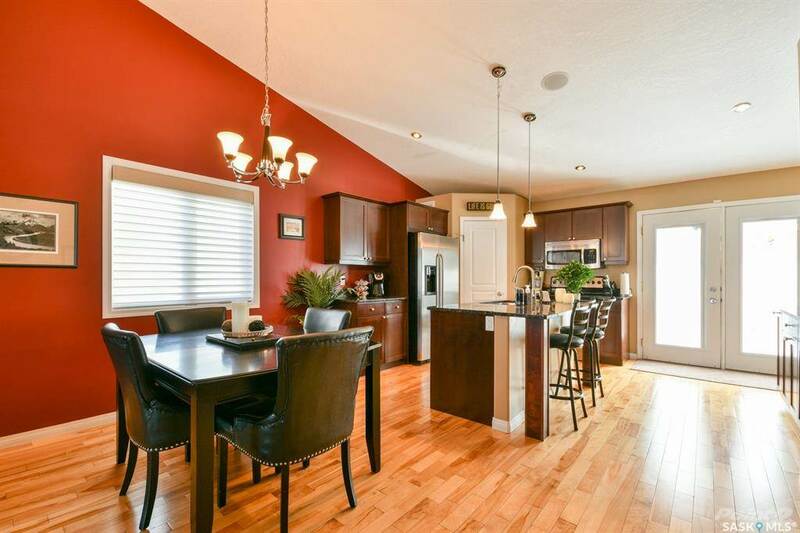 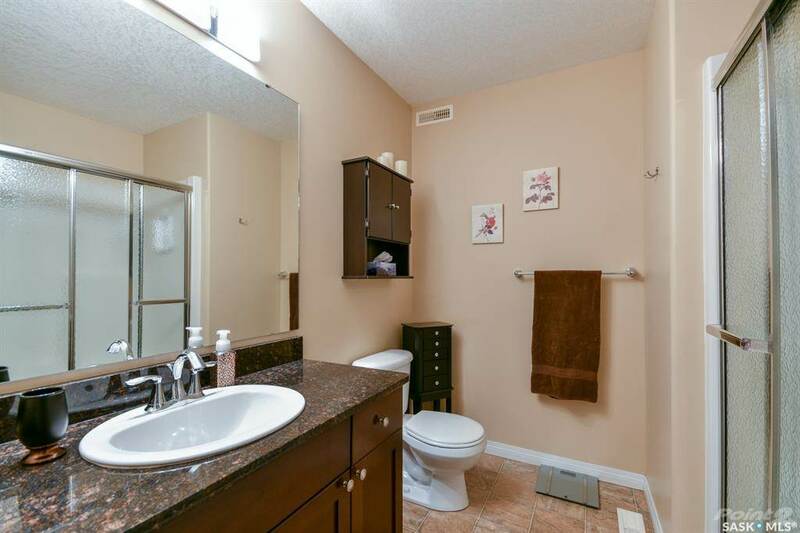 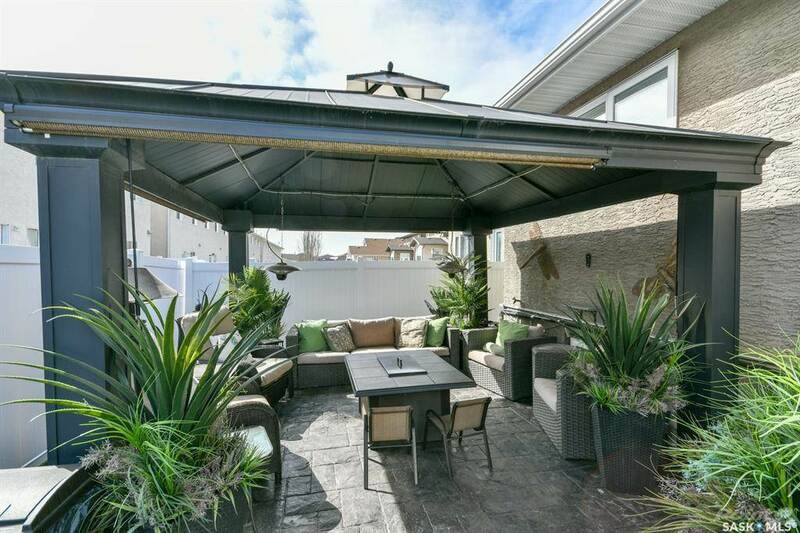 I am interested in 2734 Alfred Crescent, Regina, SK.